Poetry collections are unlike any other type of book, because they appeal to the reader on an entirely different emotional and intellectual level. Poetry can almost be described as an “art form” of the written word—so readers will expect poetry book covers to reflect that unique spirit. There are so many directions you can take based on the theme of your poetry collection. 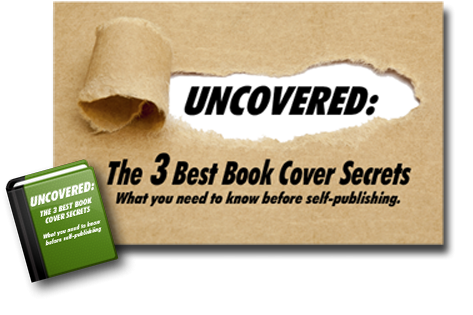 Yet, just like the images used for any other genre, the design of your self-published poetry book’s cover must grab your audience’s attention and entice them to buy. 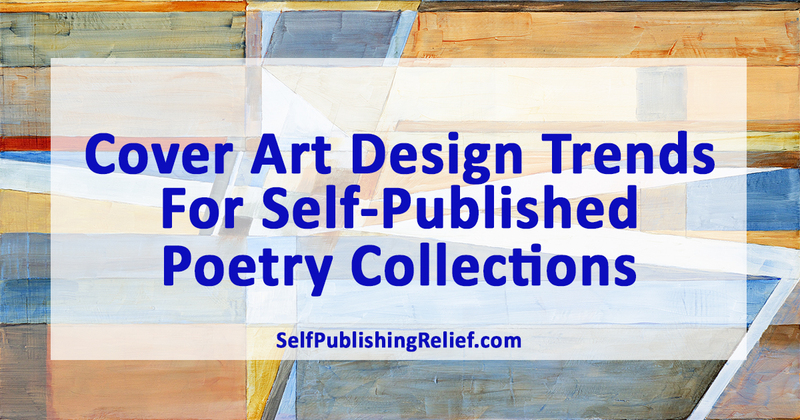 For National Poetry Month, Self-Publishing Relief shares design tips that you can implement when creating the cover for your self-published poetry chapbook. 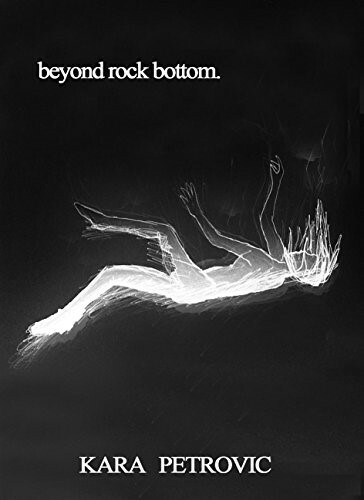 In this example, we have the outline of a falling woman against a black background with the title in lowercase type. The woman’s ghostly outline conveys drama and suspense. This could be just the thing to catch a potential reader’s eye in a bookstore, a social media stream, or an online bookstore. Poetry often invites readers to experience the written word—and the world—in a new, surprising way. 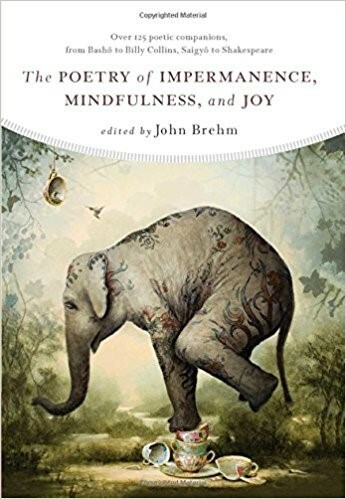 This beautifully drawn image of an elephant delicately balanced on teacups echoes the balance that can be achieved through the mindfulness, joy, and philosophical elements of the poetry featured in this book. Use artwork that reflects the tone or theme of your collection. Unlike genres where the cover is expected to look a certain way and use specific fonts, poetry book covers have more freedom to express creativity. You can experiment with distinctive, attention-grabbing typefaces to determine which is most likely to embody your poetry collection and attract your audience. The artwork for your poetry chapbook cover doesn’t have to be deep and serious—especially if your writing has a touch of humor or whimsy! 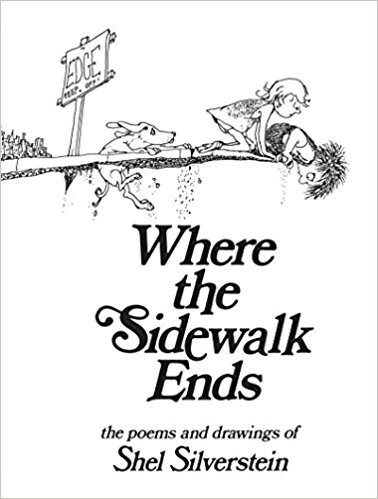 Shel Silverstein’s quirky drawings let readers know immediately that they’re in for an uncommon poetry experience, and have become as memorable as his poetry. 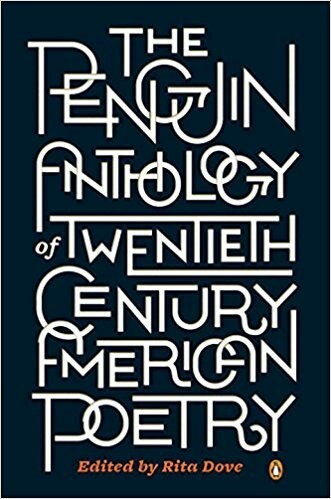 QUESTION: What is your favorite poetry book cover?